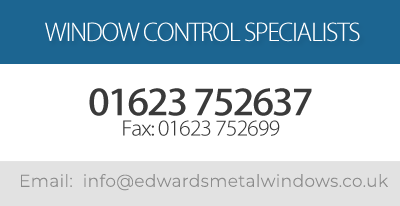 Welcome to Edwards Metal Windows - Specialist repair service to all types of industrial and commercial doors. 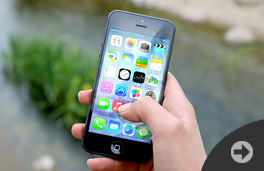 EMW are a friendly local authority approved specialist company. 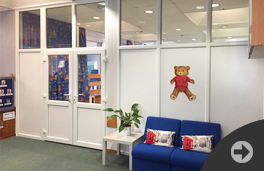 Established in 1979, we specialise in the supply and installation of Teleflex window controls, aluminium, steel and PVC partitions, windows, doors and security grilles, flyscreens and mesh curtains and all types of locking and glazing. 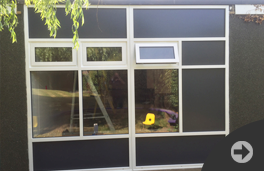 We have an extensive portfolio of clients including schools, hospitals, churches, public/listed buildings, housing associations and many authorities. 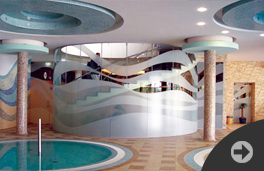 We are stockists and installers of Llumar window films. 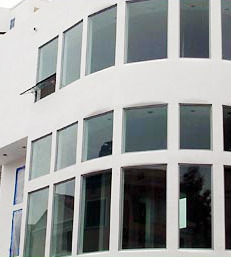 Clearline (Teleflex) windows controls - Manual and electric. Official stockist and distributor for Kongsberg Automotive Systems products. Please don't hesitate to contact our office, we are always pleased to hear from customers new and existing and are happy to help.